A meeting regarding construction work on the national new energy and intelligent networked vehicle base was held at Wuhan Economic and Technological Development Zone (WHDZ) in Wuhan, Central China's Hubei province, on Dec 5. 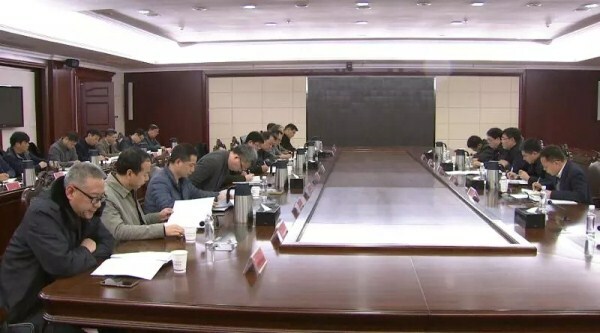 Hu Yabo, secretary of the zone's work committee, presided over the meeting, which aimed to find ways to accelerate construction work at the base. According to information released following the meeting, work on the first phase of the base's test field has already begun, following project design and geological survey work. And the second phase of the base's test field is still undergoing a geological survey. Also, the new automobile industry technology center project is currently being planned. Construction work on the base is expected to be finished within five years. 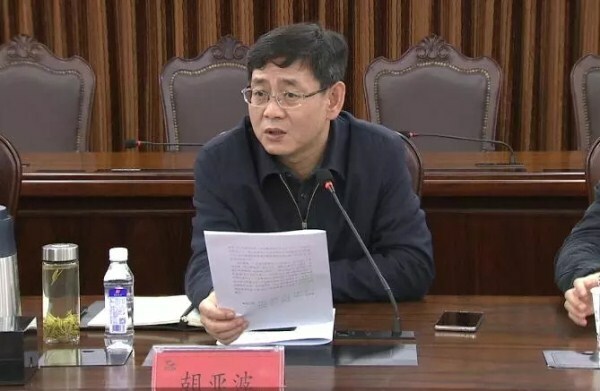 Hu stressed that the establishment of the base will play an important role in promoting the transformation and upgrading of the automobile industry in the country. WHDZ is currently building an international hub for the automobile industry, and is in a key period of industrial upgrading. The base is a major project in the zone, and each department needs to focus on its construction to ensure high-quality work and speedy progress, added Hu.